It's been a while and quite a wait but we can vouch that it's totally worth it for that 1 of a kind session with the rightly romanticised dark leaf blend. 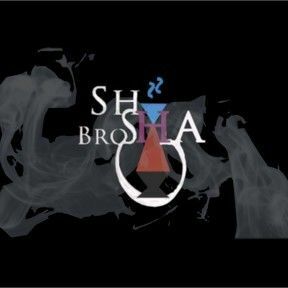 Shisha Bro's are the official Tangiers Hookah tobacco distributors in South Africa, you can expect much more In the coming months like authentic and genuine Tangiers bowls and you guessed it, specially designed to work with the Tangiers tobacco products. We currently have the main line of the 4 Tangiers Hookah tobacco variants, NOIR, which is the strongest. It is important to note that this is a very specialised and technical Hookah tobacco and the NOIR Line will most likely require that you to acclimatize the Hookah tobacco to your smoking environment and to experience the full Flavour and experience that is expected of Tangiers Hookah tobacco. Many enthusiasts and fans who are veterans will tell you that it's not the easiest to master. We are currently in the final stages of selecting and finalising the other lines / Variants namely F-LINE, BURLEY & BURQUQ. If you have any insight, questions, or suggestions for us please do let us know, perhaps you have tried a certain Flavour or line and you would like to have access to it locally then send them through for our consideration in the future batch orders. 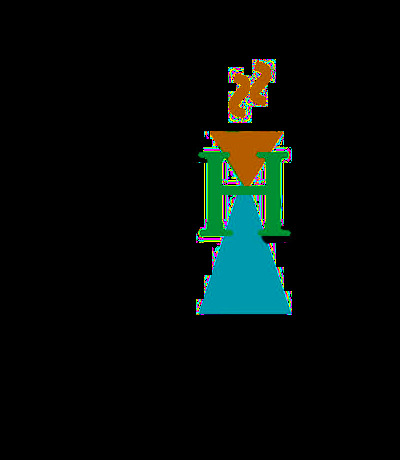 Tangiers Hookah Tobacco has one of the most fanatical hookah enthusiast following around the globe, their specialty in dark leaf tobacco that is the same origin and tobacco as cigar tobacco. They have perfected their blends and are respected for it worldwide. Their tobacco is not the easiest to conquer and will take some time especially if your new to dark leaf tobacco but also more so if you're a noob to hookah on the whole. We suggest the Noir line for starting out then you could try the others or even mix it up to even out the desired session. 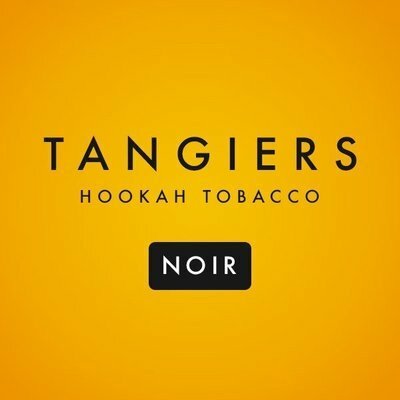 Tangiers has been making unique American made hookah tobacco for over 10 years. This shisha Tobacco is made from fine natural US grown tobacco leaves that are not treated or altered in any way, resulting in a very robust smoke quality. We offer different variants in four different lines for every experience level. We also produce high quality clay hookah bowls in a range of sizes.